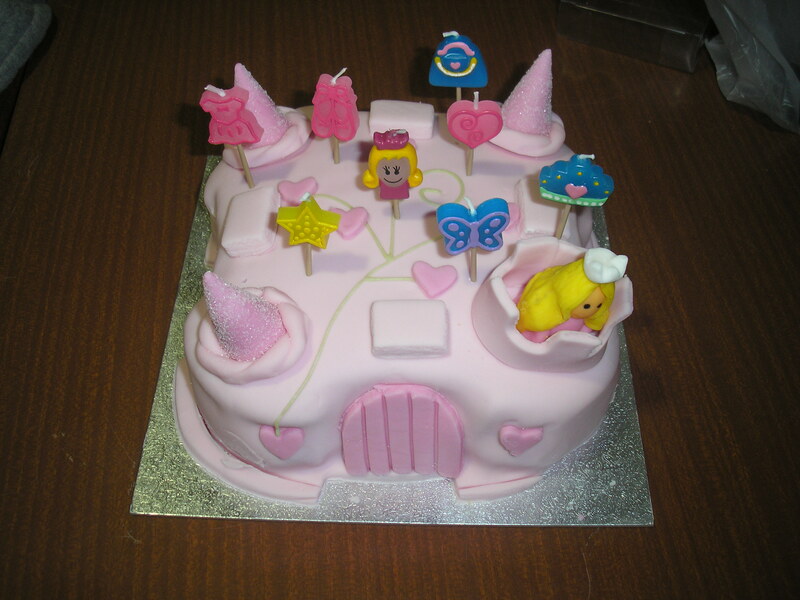 We had a great party at the weekend at Carmuirs Golf Club, Falkirk for Lauren’s 5th Birthday Party! Everyone enjoyed themselves dancing to the different disco songs as we played all our games. Lauren got to help Magic Pete with a few tricks and even got a flower off Magic Pete’s real puppet bird Roger! 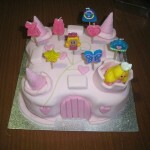 This is a photo of Lauren’s Birthday cake, isn’t it a cracker!? Roger isn’t a Real Puppet! ?